Enjoy a classic, comfort food meal (pot roast and mashed potatoes) and share some stories with local Veterans. 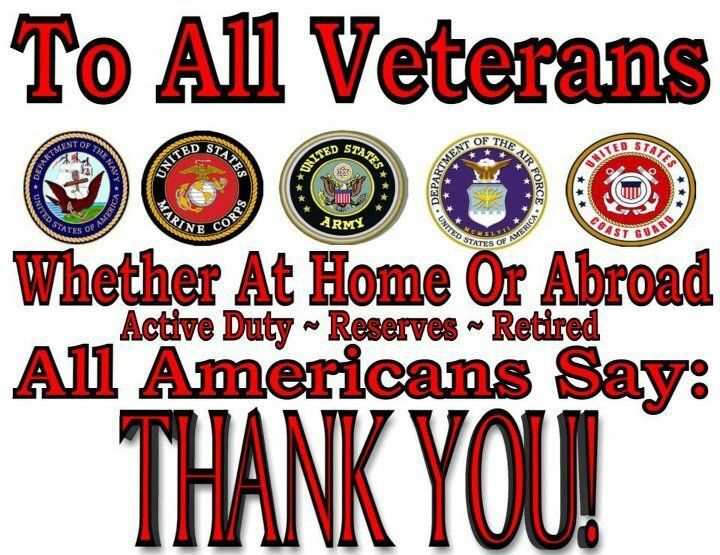 We celebrate and honor our Vets and welcome them for a Free Dinner on Veterans Day. A small group of Ukulele musicians will be adding a festive flair to the evening.